Spice Tea Combo Offer for all Tea Lovers who enjoy just the right amount of spice in their lives. A special selection of teas for all those who like varied flavours and spice in their Teas as well as in their food. 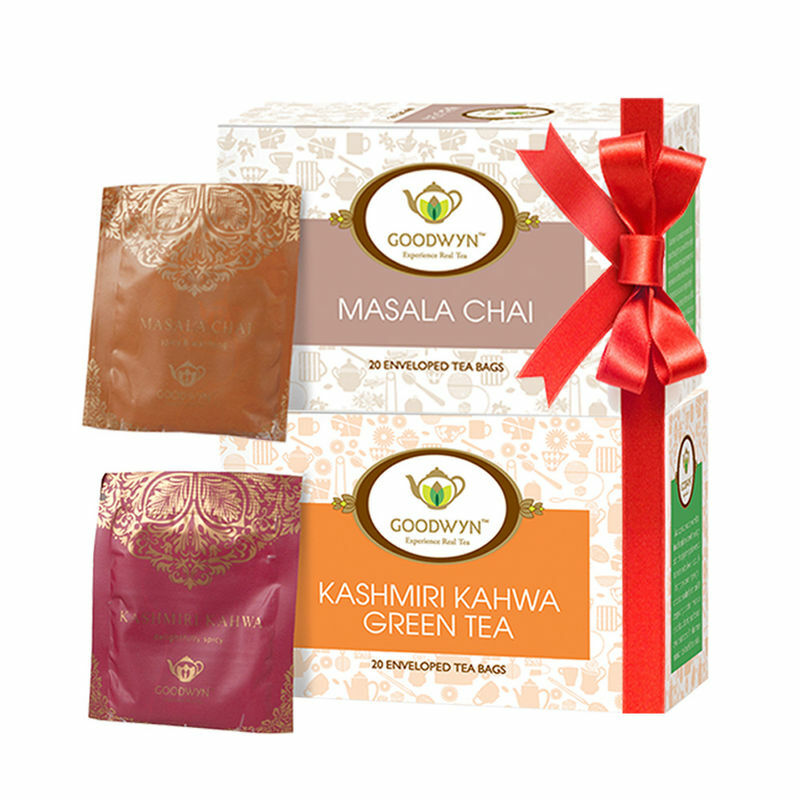 Kashmiri Kahwa and Masala Tea consist of Premium Single Origin Tea blended with handpicked spices.